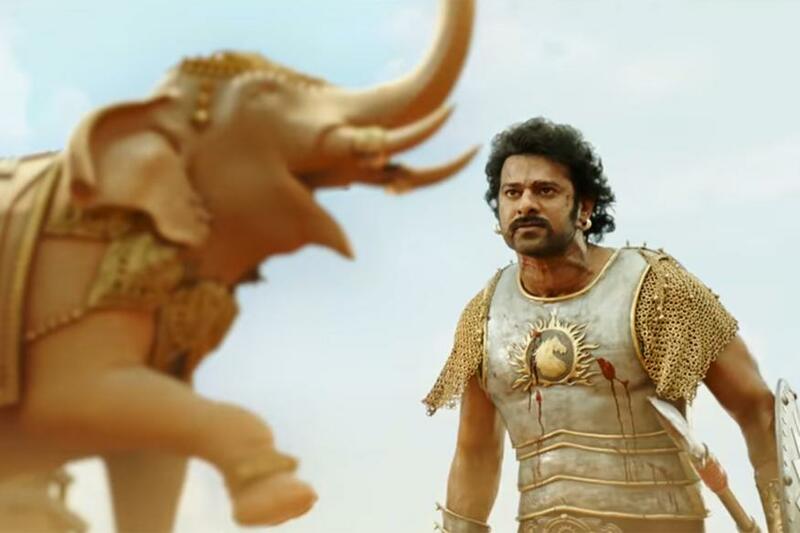 Baahubali: The Conclusion which features Prabhas, Rana Daggubati, Anushka Shetty and Tamannaah in key roles has done what we had expected. It has amassed a huge number of views. The film’s trailer is currently the most watched Indian video on YouTube. And, it has already reached 100 million views.